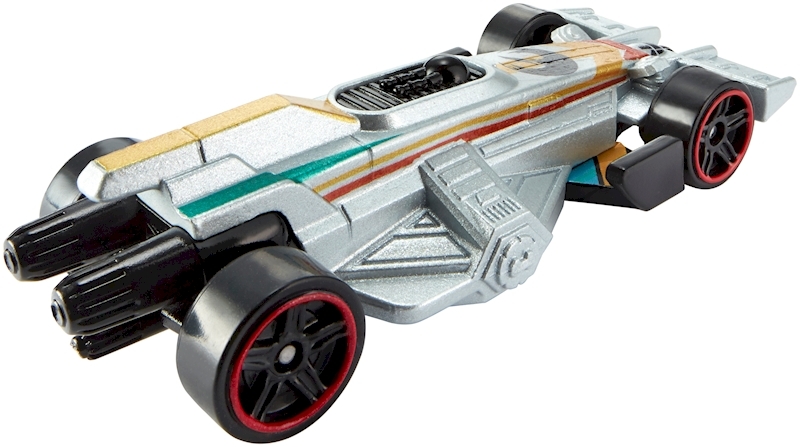 ​Your favorite Star Wars™ starships have been reimagined as Hot Wheels® cars for optimal speed and maximum performance! 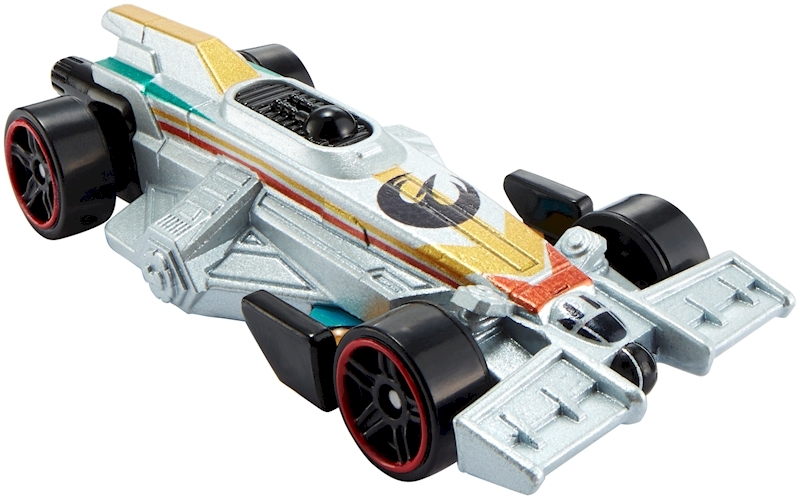 Carships™ capture the attributes of iconic starships while accelerating to lightspeed on Hot Wheels® track (sold separately). Collect all six in the assortment! Subject to availability. Not for use with some Hot Wheels® sets. Colors and decorations may vary. Ages 3 and older.